Radio Woodstock Cares Foundation is a registered 501(c)(3) organization that has been created to support the many worthy non-profit groups and those in need in our Hudson Valley community. Radio Woodstock is building on the success of its annual Pink October fundraiser which has raised over $500,000 for breast cancer research locally since 1998. The Radio Woodstock Cares Foundation will collect donations at the various Radio Woodstock events throughout the year which include: the Uptown Boogaloo Craft Beer Festival, the Craft Brew Boogaloo, Mountain Jam, the Taste of Country Festival, and the Speed of Sound Festival, as well as the many community events we support. Radio Woodstock will also auction off memorabilia, concert tickets, and other unique items and services to raise money for the foundation. 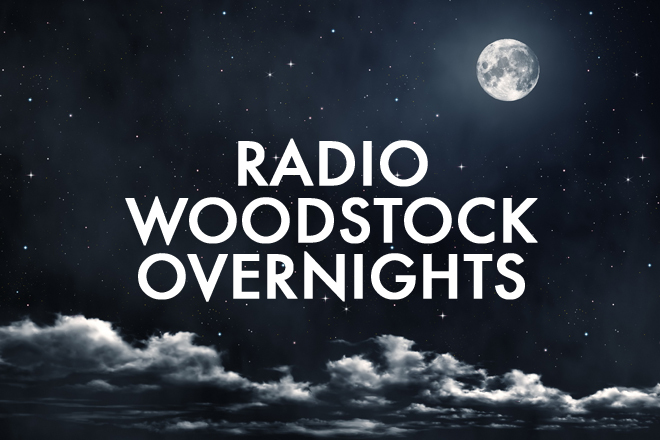 Radio Woodstock is a multi-media company that includes the award-winning radio station, Radio Woodstock 100.1 WDST. Radio Woodstock Live Events produces a variety of concerts, festivals and events throughout the year in the Hudson Valley. Woodstock Artist Management is currently representing critically acclaimed artists such as Amy Helm. Radio Woodstock’s mission statement is to entertain, engage and inform through a unique music experience on air, online and at live events; connecting a socially and environmentally conscious and active audience to benefit the local and global community.